This below the knee skirt from CULTURE is a must-have for the skirt-loving woman. And well, we are a growing species. 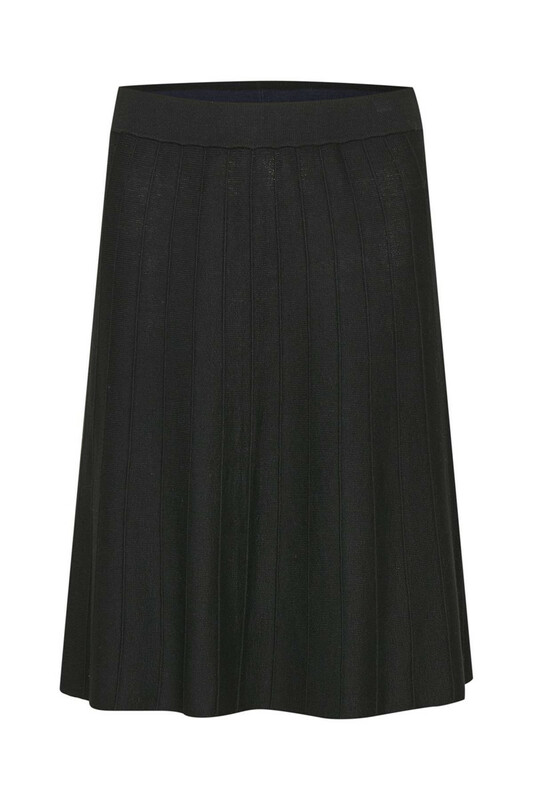 This A-line skirt has a good elastic waistband, and the it can be used high as low waisted. 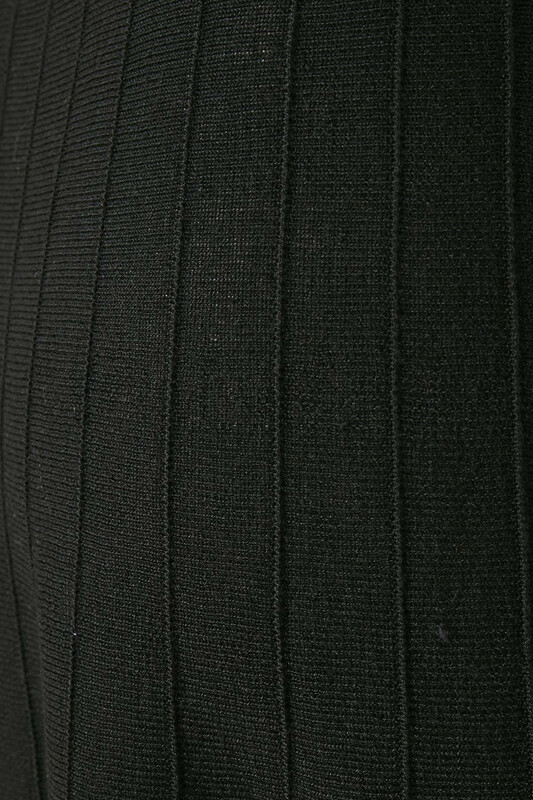 The elastic band also has a nice detail with a little sharp and bright color in the lining. Really fine detail! 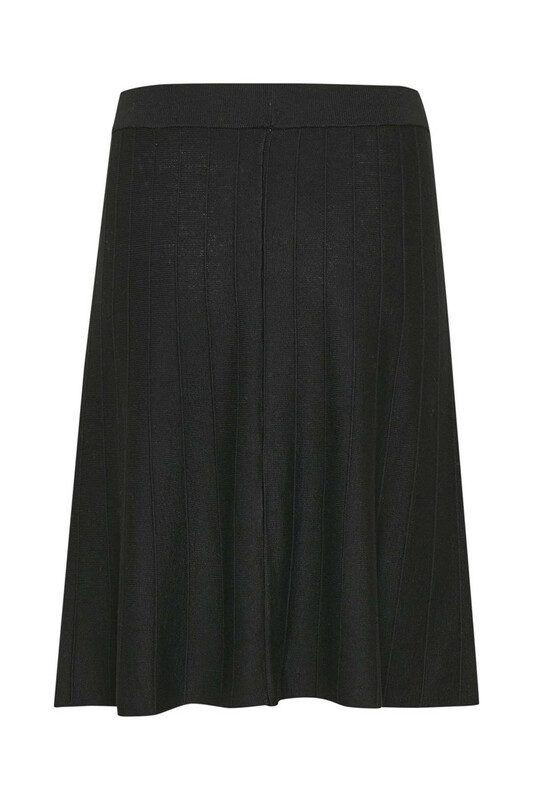 The soft quality makes it super comfortable to wear, has a nice vertical pattern that gives this classic-skirt-uniform kind of look. Style it with a simple plain white Kajsa T-shirt.